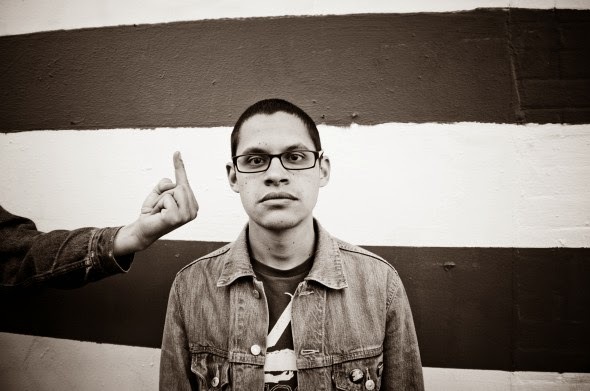 But Tony Molina as solo artist? Think Weezer, Teenage Fanclub, Dinosaur Jr - with 80s metal riffs - all packed into one minute morsels. That's what last year's Dissed and Dismissed LP was all about - and Slumberland has reissued it. Its a fun record that grows on you - it's hard to believe how short yet concise these songs are! I love it - I reckon you will too. Grab it here.